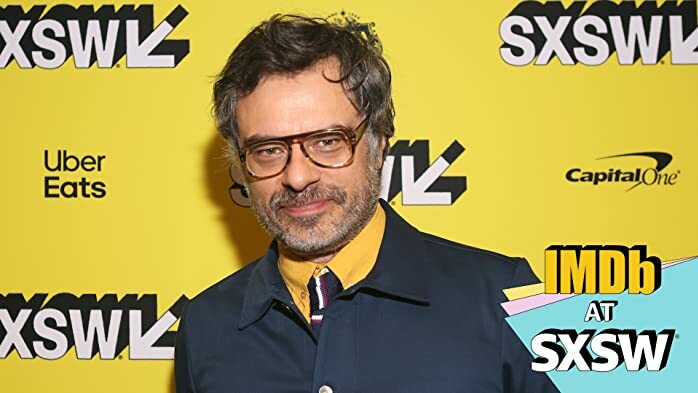 Jemaine Clement and the "What We Do in the Shadows" cast name their dream guest stars. 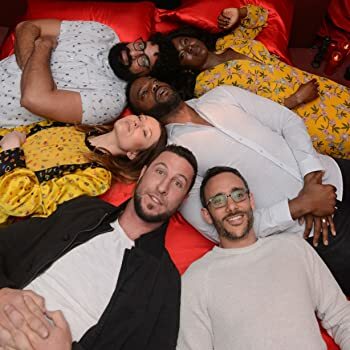 Stars Ricky Whittle and Pablo Schreiber reveal the one word that best describes Season Two. 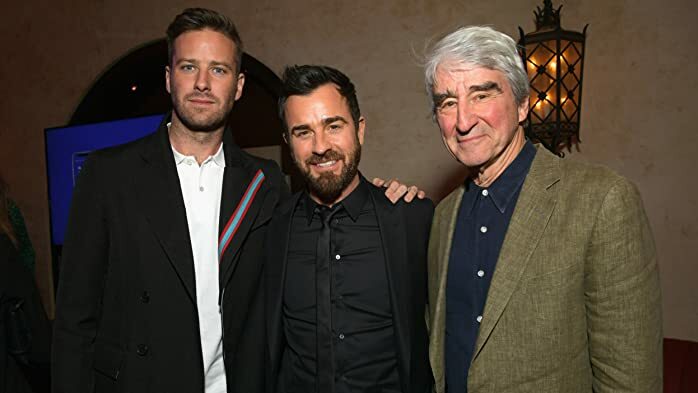 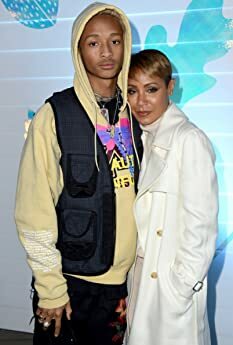 See our favorite photos from AFI FEST 2018. 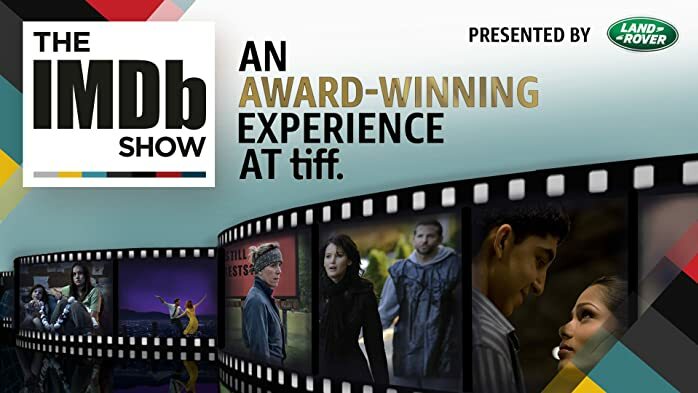 Find out how the Toronto International Film Festival has become a predictor of Best Picture at the Oscars. 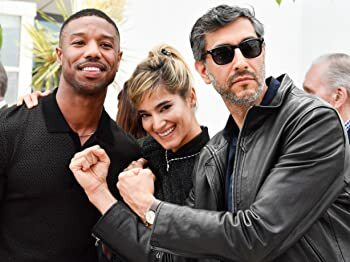 Check out our favorite photos from the 2018 Cannes Film Festival. 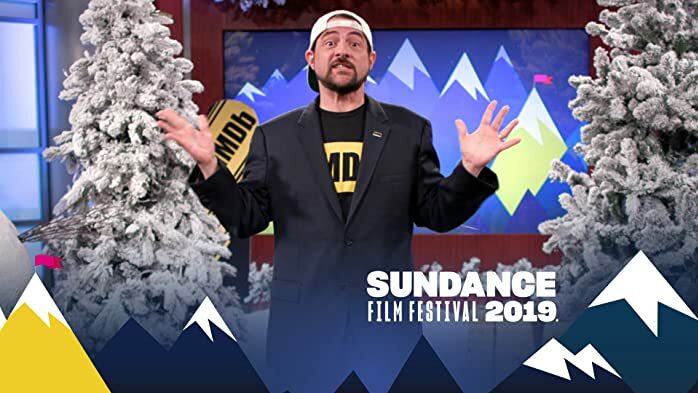 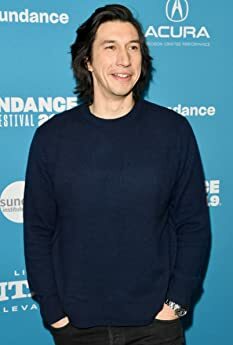 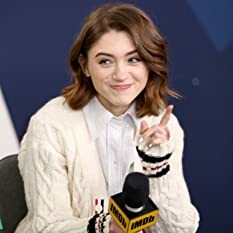 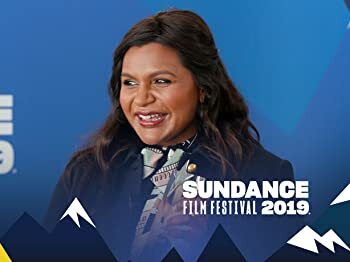 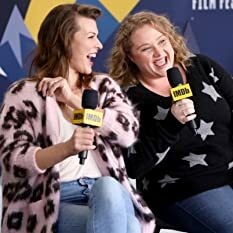 See who stopped by the IMDb Studio at the Acura Festival Village to chat with Kevin Smith during the 2019 Sundance Film Festival. 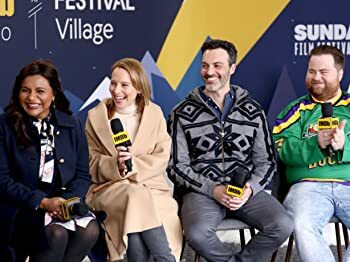 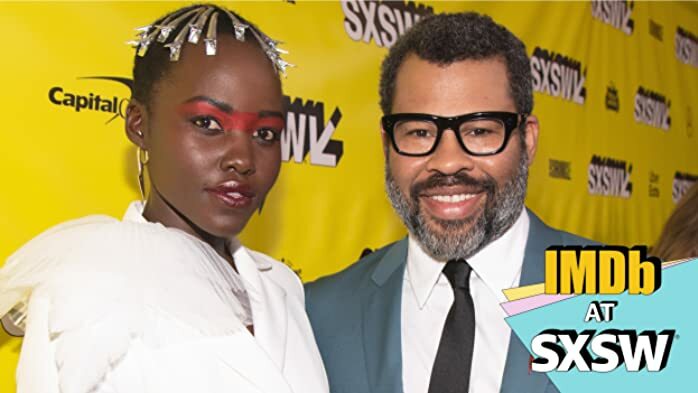 Check out all the red carpet action at Sundance, including the premieres of Extremely Wicked, Shockingly Evil and Vile, Hala, and more. 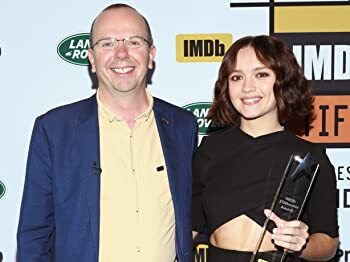 Life Itself star Olivia Cooke accepts the 2018 IMDb STARmeter Breakout Star Award from Founder and CEO Col Needham on her visit to IMDb at Toronto, Presented by Land Rover. 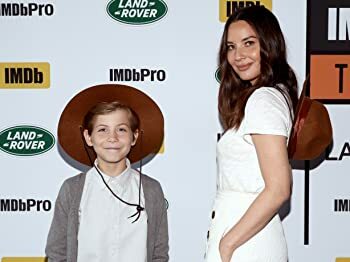 Olivia Munn and Jacob Tremblay on their first face-to-face encounter with The Predator. 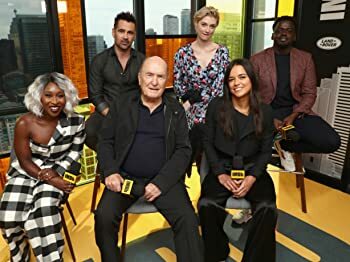 Plus, the Widows cast reveals what they loved most about filming their heist movie. 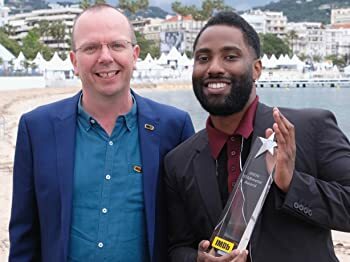 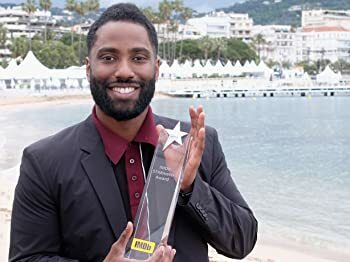 Watch BlacKkKlansman star John David Washington receive the 2018 IMDb STARmeter Award in the Breakout Category at Cannes. 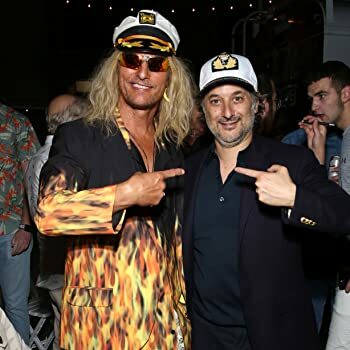 Plus, check out photos of the presentation. 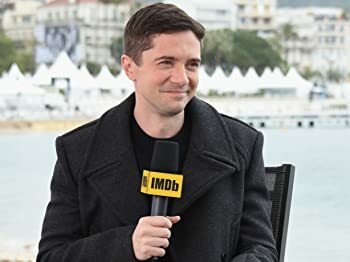 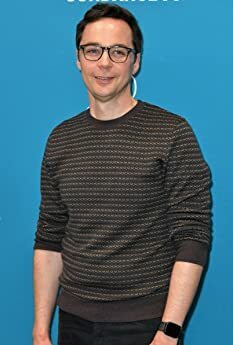 At Cannes, Topher Grace reveals the psychic toll of playing white supremacist David Duke in BlacKkKlansman. 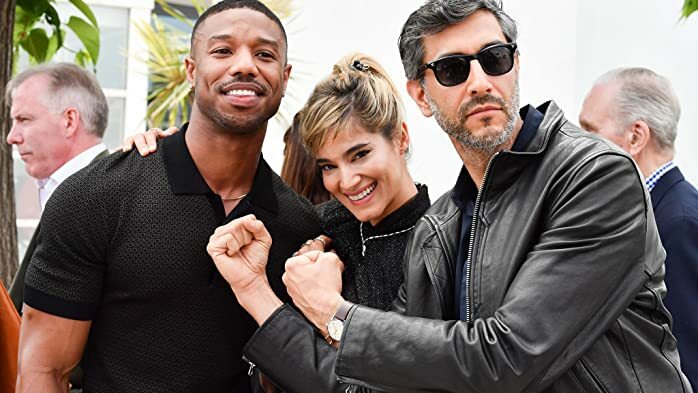 Plus, see photos from the premieres taking place on the French Riviera.